Age range 7+ For the first time in book form, The Short News is bringing funny, offbeat and lighthearted news stories, one brick at a time. From the creator of The Short News website comes a hilarious new book of original photographs that uses toy bricks to explore offbeat and lighthearted news stories. Complete with 70 original images, each of the photos is humorously captioned and comes with a brief summary of the news story that inspired it. You’ve never seen the news like this before. 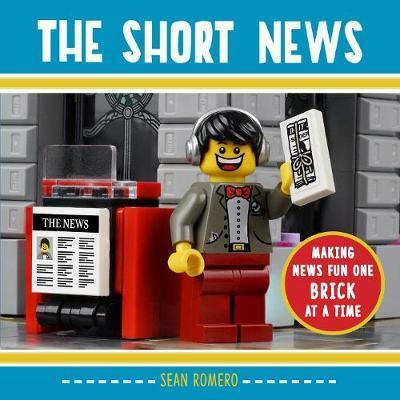 The Short News is a must have for fans of toy bricks, and anyone who enjoys strange but true news stories. It’s a weird world out there, so let’s look at the fun side of the news!